I had an idea for an amazing set of plush about a month or so ago. 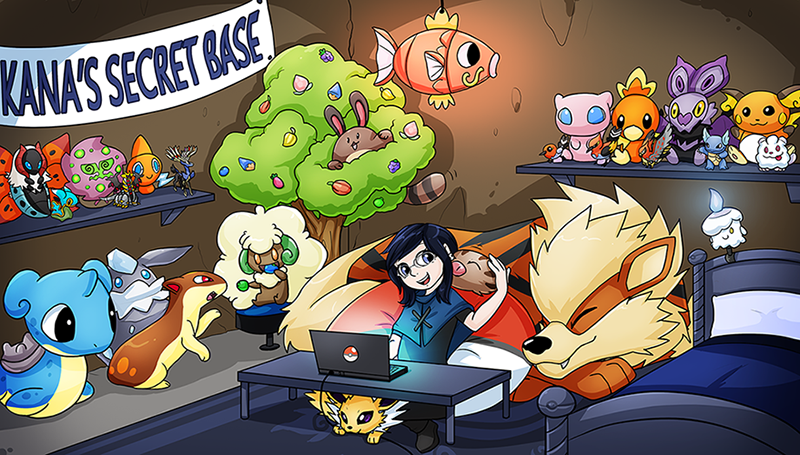 The idea being get a plush set done of my trainer character Kana and her Pokemon team all made to scale with each other. I asked LRK-Creations if she would be able to make them for me and she said yes! She is the same girl who made my giant Arcanine. All of the plush will be jointed (well the ones that can be anyways). Some will also have accessories. I am so looking forward to doing photo stories featuring Kana and her team. So far Kana and Truffle are finished. More photos below the break.